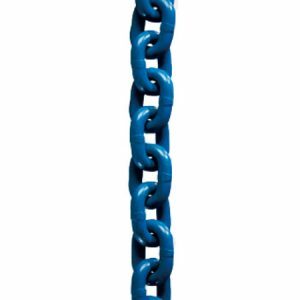 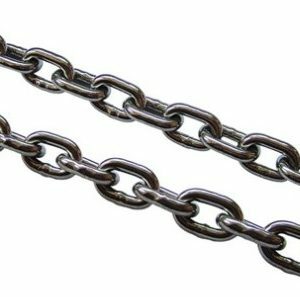 Featuring a distinctive golden finish, Chain is an easy to handle, high performance tie-down chain which combines the benefits of cleanliness, lightness, strength and security. 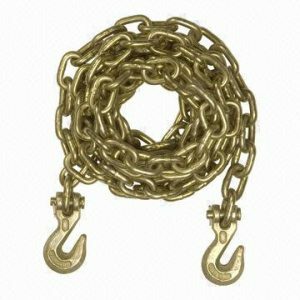 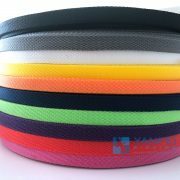 Ensure that lashing capacity is matched to chain size and hook type. 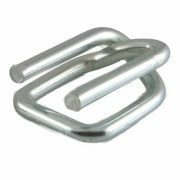 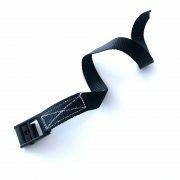 Lever type load binders are fitted with cradle grab hooks to provide a 100% rating as per AS/NZS 4344. 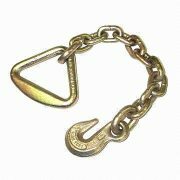 The use of some grab hooks or systems incorporating grab hooks cause bending to occur on the link of lashing chain to which the grab hook is engaged. 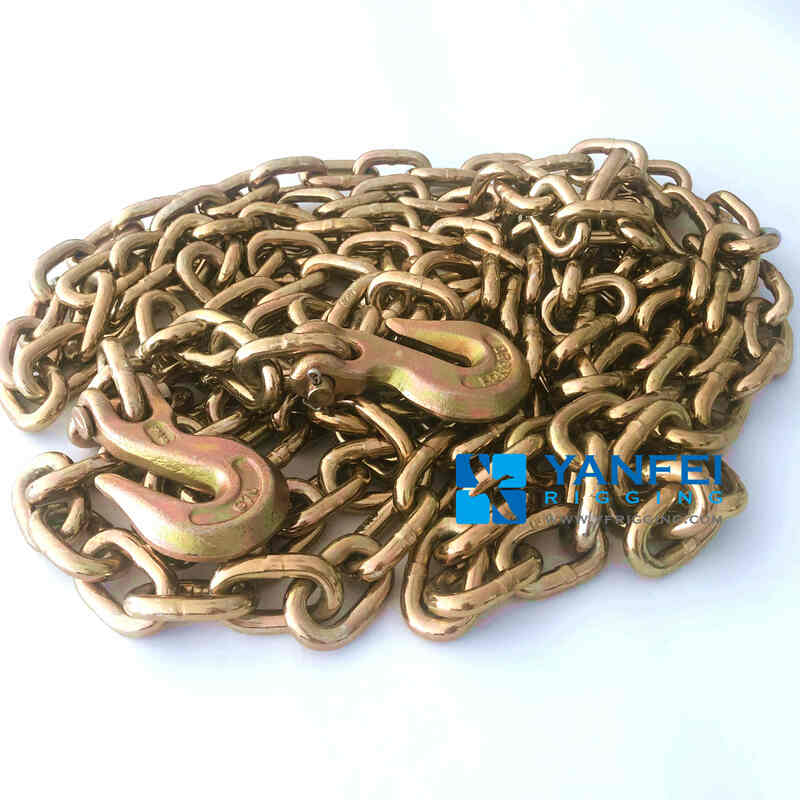 The bending and shearing effect of the hook reduces the strength of the chain by 25% and as such, the lashing capacity (LC) of this type of system must be reduced by 25%. 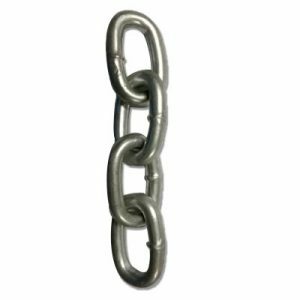 Ratchet load binders are well suited to tensioning short chains and for loads such as rubber tired vehicles. 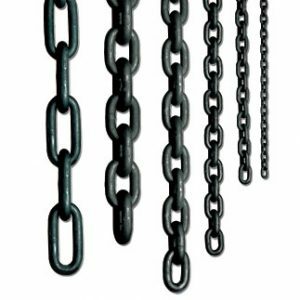 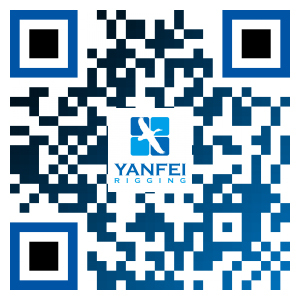 Very high tensioning forces can be achieved, even on short chains, and more precise adjustment is available. 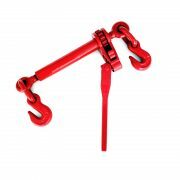 Ratchet load binders have no whip when released and come complete with cradle grab hooks for 100% rating. 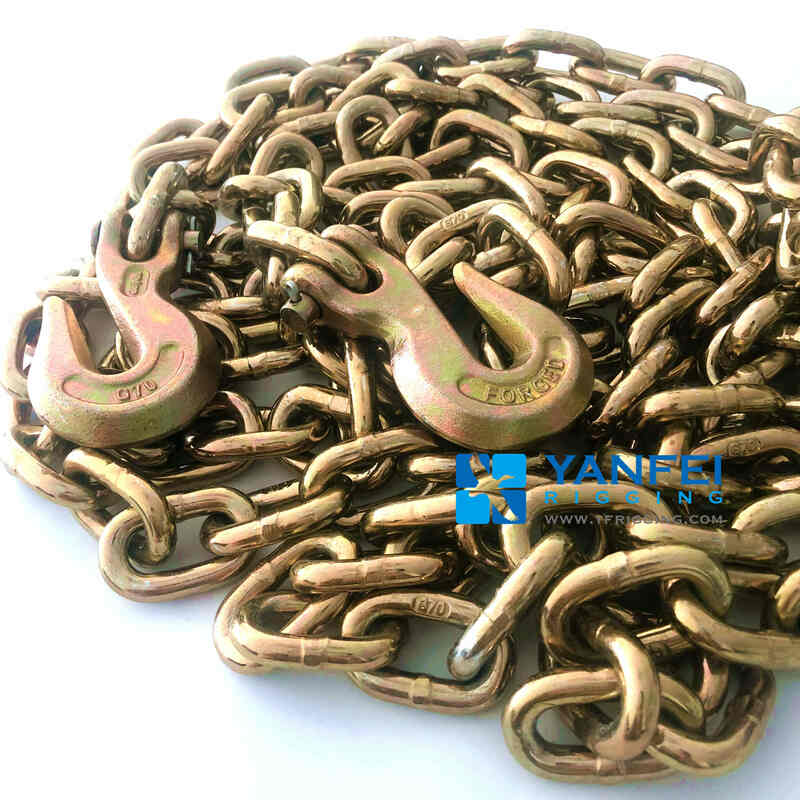 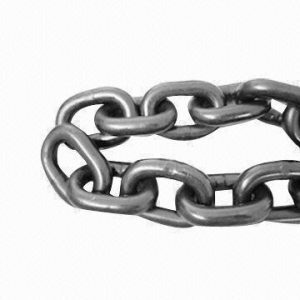 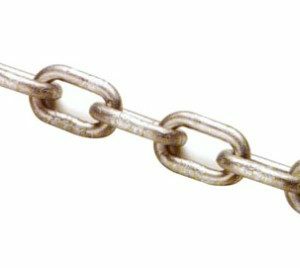 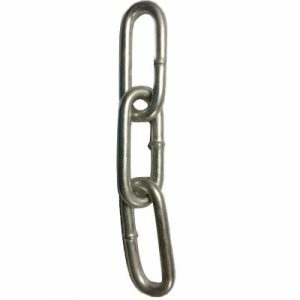 Chain and fittings are NOT SUITABLE FOR INDUSTRIAL LIFTING PURPOSES. 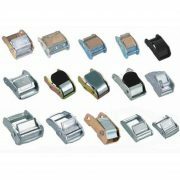 Note: Dimensions and masses subject to commercial tolerances and design changes without notice.